Order a thin brick sample today! Receive tips, design ideas, and special promotions from your friendly neighborhood thin brick expert. Thanks for joining. You'll be the first to recieve design ideas, installation tips and promotional offers. If you are ready to sell your home, then you may want to think about trying to incorporate design features that buyers are looking for when they are searching for a new home. Incorporating these design features may even make the house sell faster or at a higher price. Here are five interior design features to consider. Having luxurious countertops is one of the design trends that buyers often look for, and many say that quartz is their top choice. They love the fact that they are resistant to chips and stains. Many people also like the fact that it will not harbor bacteria or viruses. Its light color makes it a great choice to lighten dark kitchens. If you choose not to install quartz countertops in the kitchen, then consider staging your home with a quartz dining table or using it around the bathroom vanity. Creating an accent wall can take a room without many interesting architectural features and make it one of the things that buyers remember most about the house. While many people think about incorporating accent walls into a room that has bold colors, it is equally easy to use one in a room filled with neutral colors. The advantage of doing this is it is often easier for the buyer to see their personal belongings fitting in the space. There are many different ways to create an accent wall. 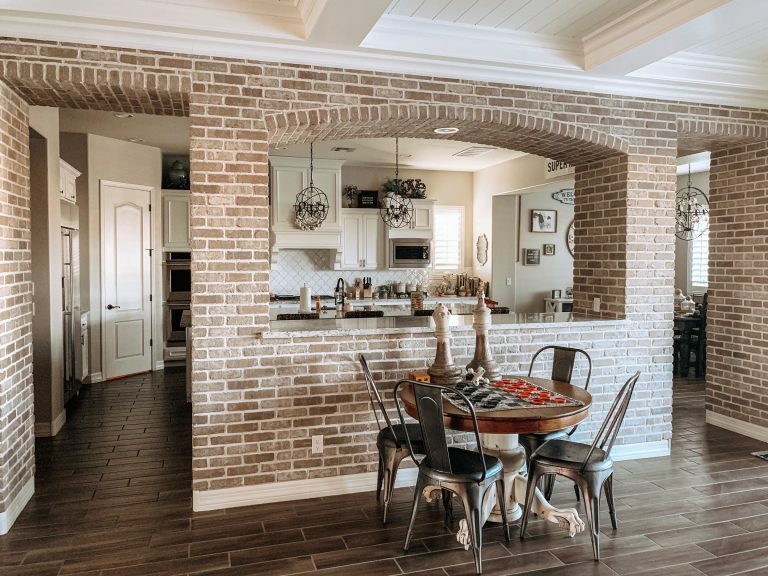 A facade of brick on an accent wall can help give the home a cherry appearance, and it is incredibly easy to carry the brick color through the rest of the room with accent pieces. 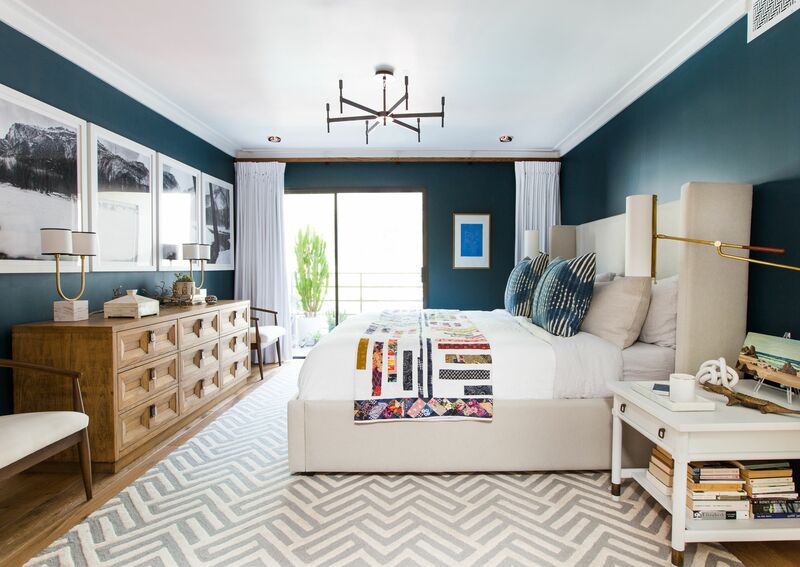 Alternatively, painting the room in a bold color that would overwhelm the room if used on all four walls is always a possibility. Vintage wallpaper or fabric wallpaper can add a fun twist to an otherwise dull room. Regardless of the treatment that you choose, consider if this is the right place to create a gallery art display giving the home a more luxurious feeling. Upgrade the look of the master bathroom with a luxurious soaking tub. Since these tubs are generally heavier than the average bathtub, you will want to make sure that your bathroom floor can handle the extra weight before continuing with this design feature. One of the reasons that this is so attractive to buyers is that they can picture themselves soaking in the tub after a long day at work. There are several different styles of soaking tubs so make sure to choose the one that is right for the space. 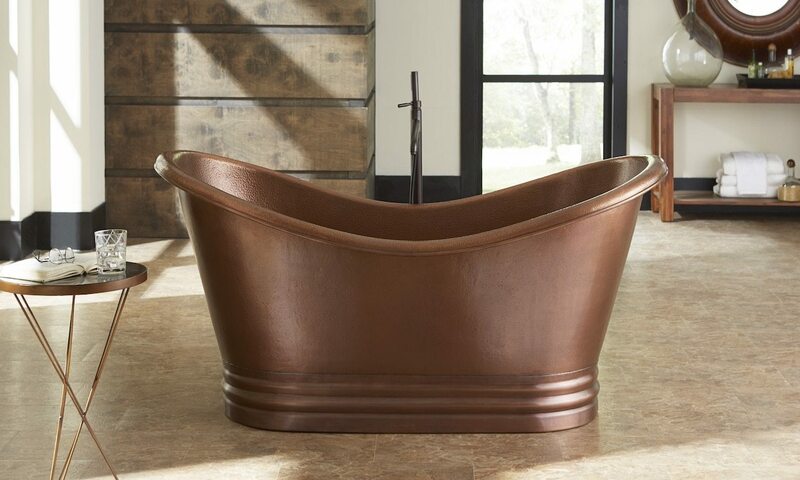 It is easy to create a vintage-style bathroom by using a clawfoot freestanding bathtub. Alternatively, consider a drop-in soaking color in a color that will compliment the rest of the bathroom so that you do not have to completely remodel it. A framed soaking tub makes a great centerpiece to a minimalistic bathroom while a corner soaking tub placed under a window creates a warm and sunny place for the buyer to consider themselves soaking in. Consider taking the experience to a new level of luxury by installing a soaking tub with jets, multiple seats, and chroma-therapy lights. Living Room with a Red Oak hardwood floor in Charcoal stain. Installing beautiful hardwood floors is a great way to make the home look like it is easy to care for, and no one likes to think about spending hours doing housework. Many homebuyers are shying away from homes with carpeting because of allergy problems. Others are realizing that hardwood floors are less expensive to maintain than carpeting. You will love this choice as a buyer because it is easy to keep hardwood floors looking great during the home selling process. Before you rush out to the store to buy hardwood flooring, it's wise to spend a few minutes deciding what colors will look best in the home. 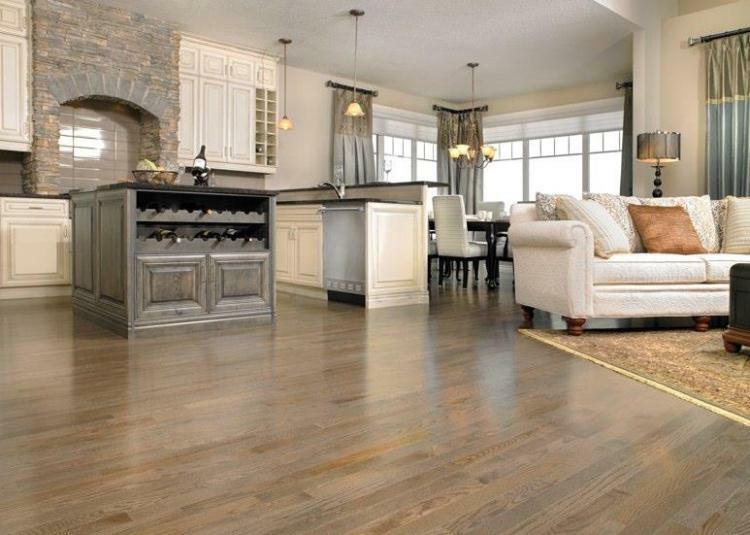 It is easy to give a home a luxurious appearance with dark colored flooring. Dark color flooring also allows you to create that cabin in the woods look if that is what your home calls for. On the other hand, light color flooring can make a small space look bigger. Sticking with a light neutral color flooring often allows homeowners to see their furniture on it because it is kind of like using neutral colors on the walls. Many potential buyers enjoy the thought of sitting in a bay window reading a book, watching the world go by and dreaming. 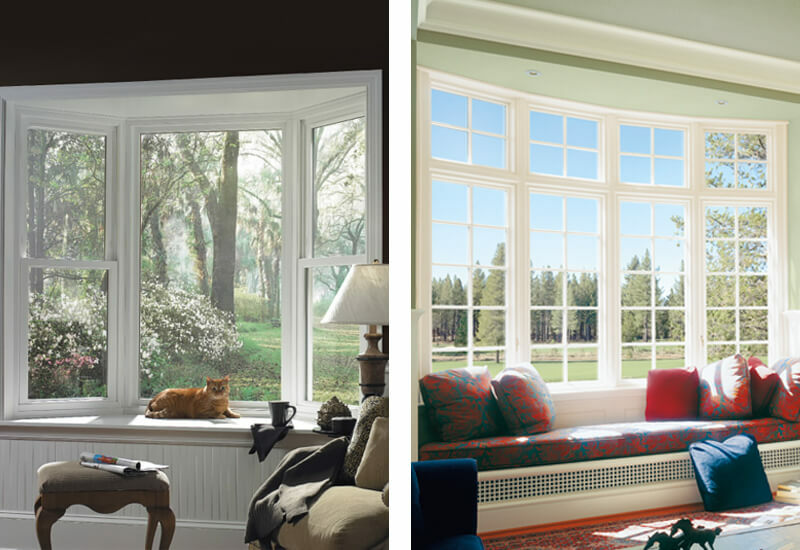 While it may require a little remodeling work, installing a bay window is a job that many home sellers can do by themselves with the help of a friend. Then, incorporate a seat and you will have a sunny area that easily lets in more natural light which is another huge selling point when trying to move a house. Incorporating these five design tips into a home that you are trying to sell will probably help it move faster and for more money even in a tight market. On the other hand, you may discover that you love the changes you have made to your home so much that you no longer want to move. We have an innovative new panel system with continuous insulation and moisture barrier. 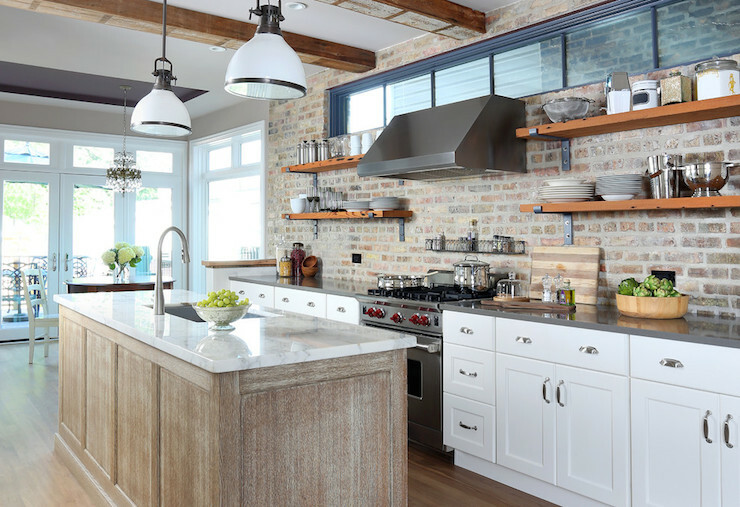 Get the latest on new products, design inspiration, and offers from Old Mill Brick. © , Old Mill Brick, LLC.